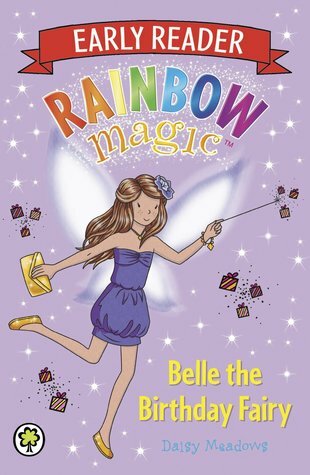 All the magic – now in rainbow colour! 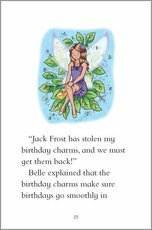 There’s a fairyland of fun in these shorter versions of the favourite stories, guaranteed to get little readers flying high. 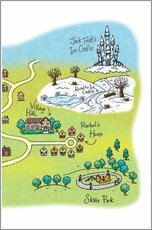 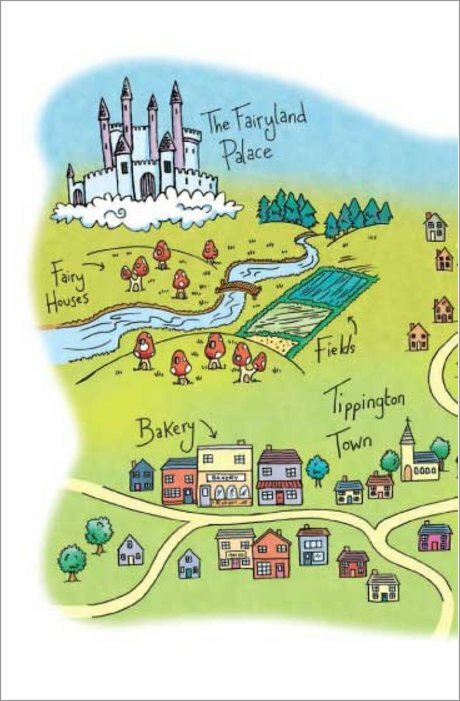 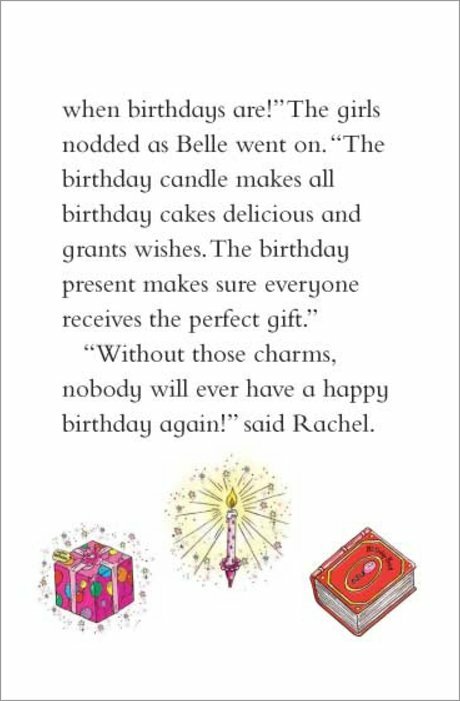 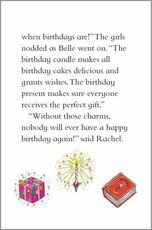 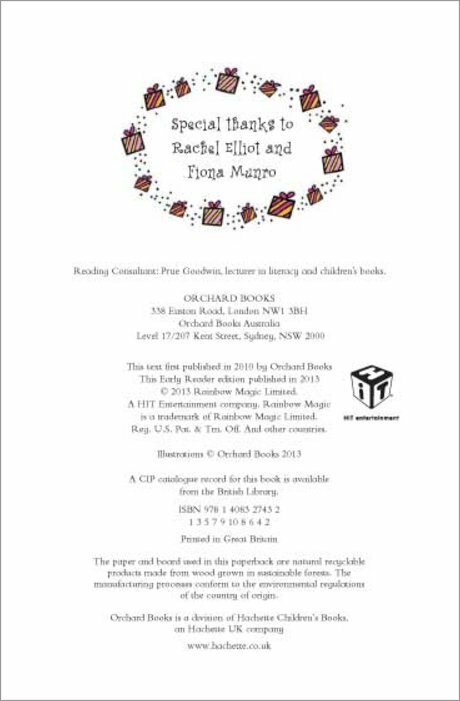 With their imaginative plots and enchanting settings, the Rainbow Magic books are the perfect way to turn little girls into avid readers. 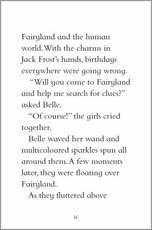 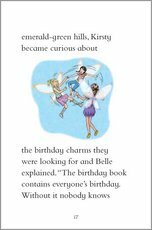 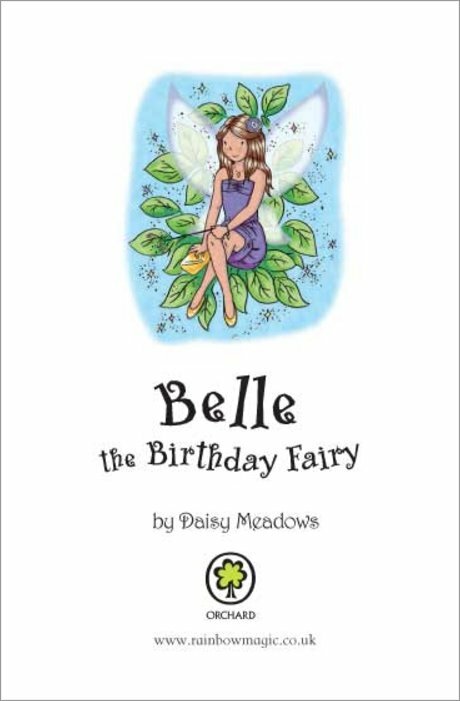 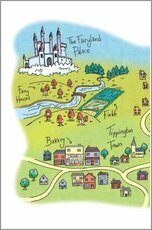 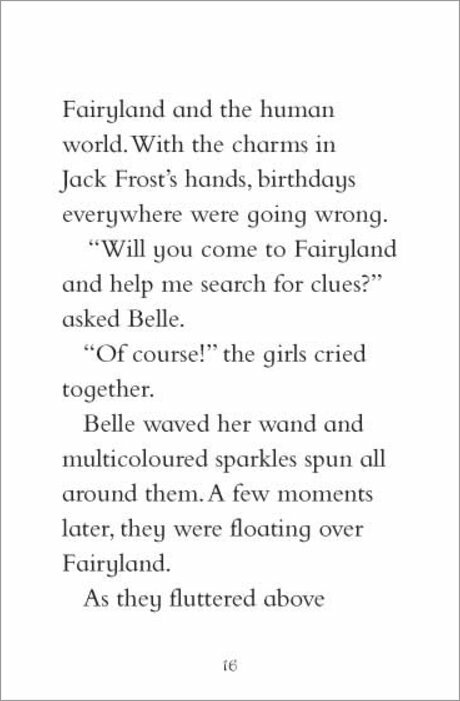 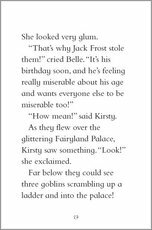 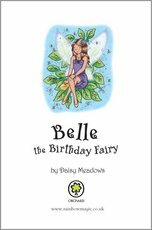 Now the series reaches out to even younger budding fairies with these bright and beautiful full-colour editions, which combine large pictures with an abridged and simplified text. 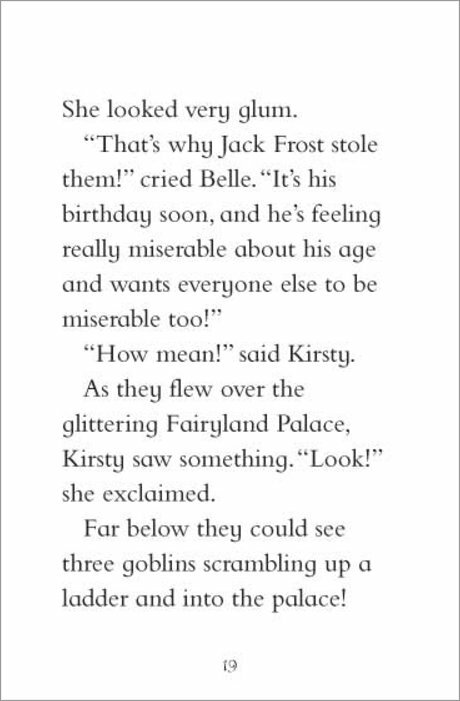 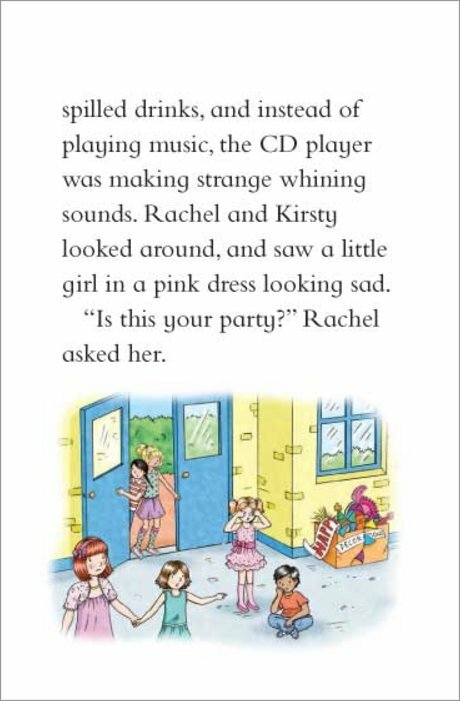 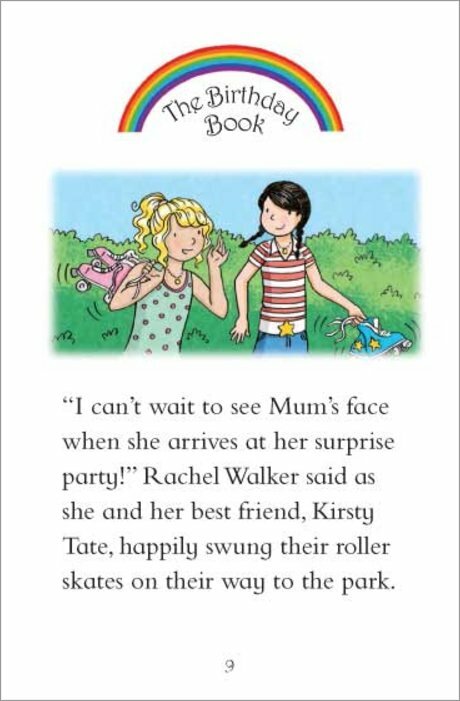 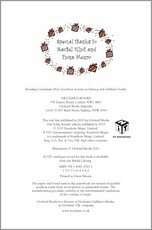 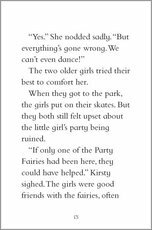 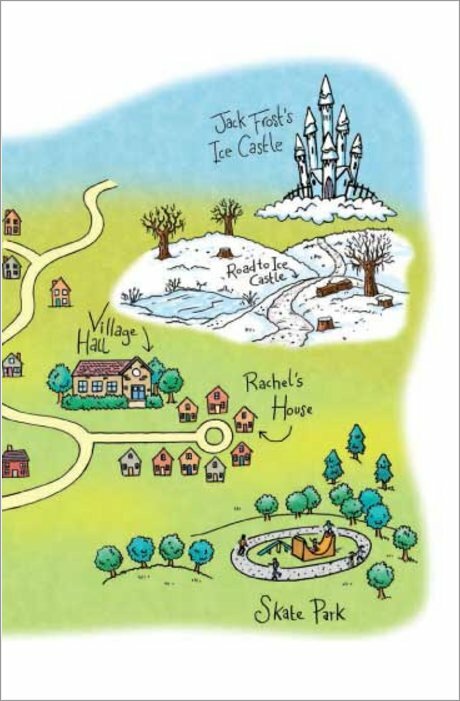 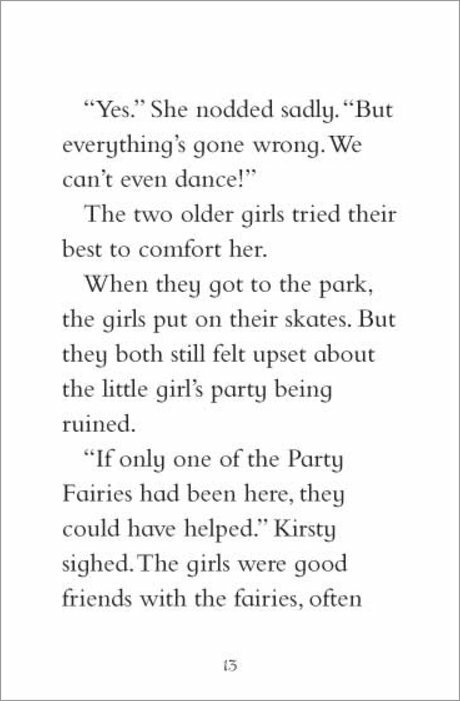 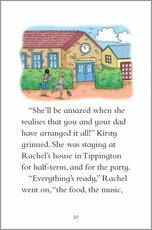 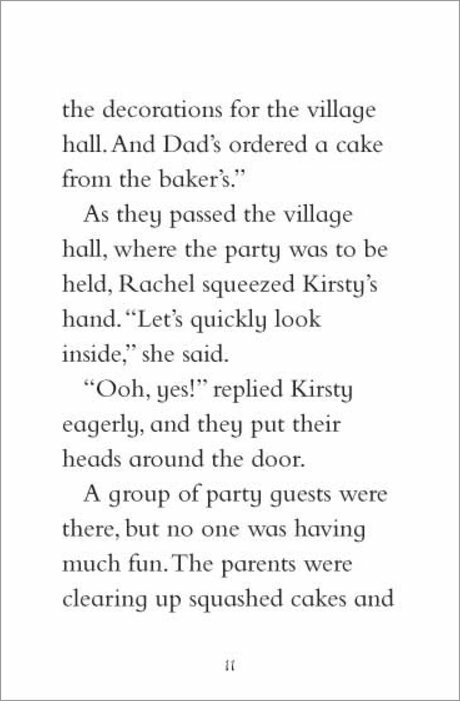 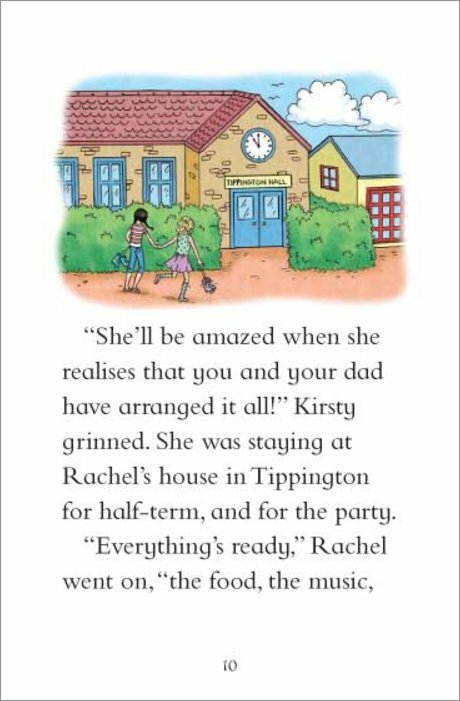 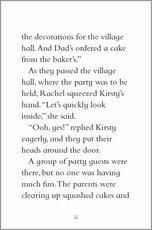 Join Rachel, Kirsty and all their fairy friends in three glorious adventures which show just how magical books can be!